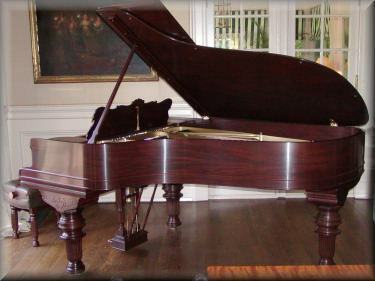 At John Koelle Piano we specialize in the custom restoration of Steinways and other fine pianos. We offer the Highest Quality Craftsmanship at honest prices. We rebuild for many institutions and professionals as well as a large private clientele. We also offer in-home service including tuning and repair. Browse our available pianos for sale. 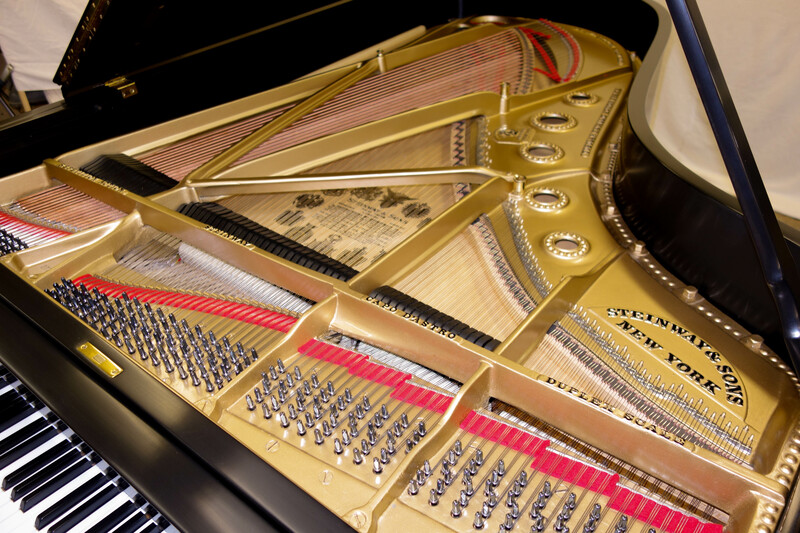 We specialize in restoring Steinway grand pianos.